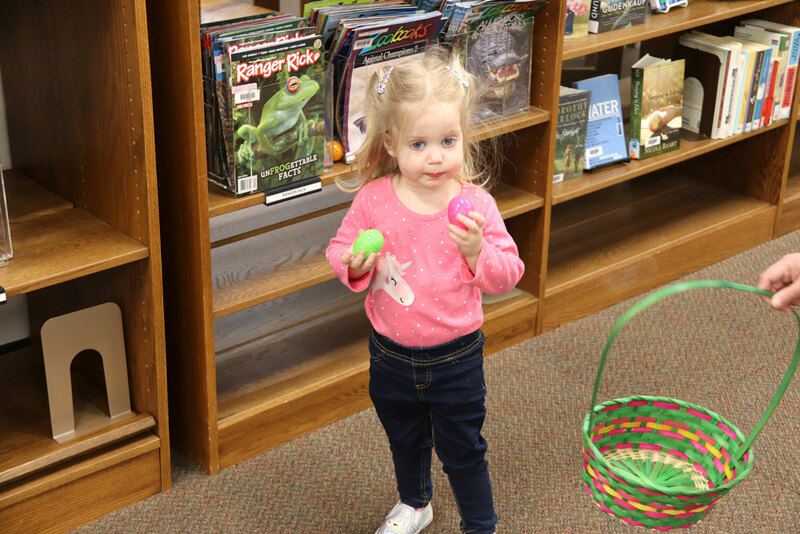 It was a somber moment at the public library on Thursday, as some heroes were wrapped in gratitude. 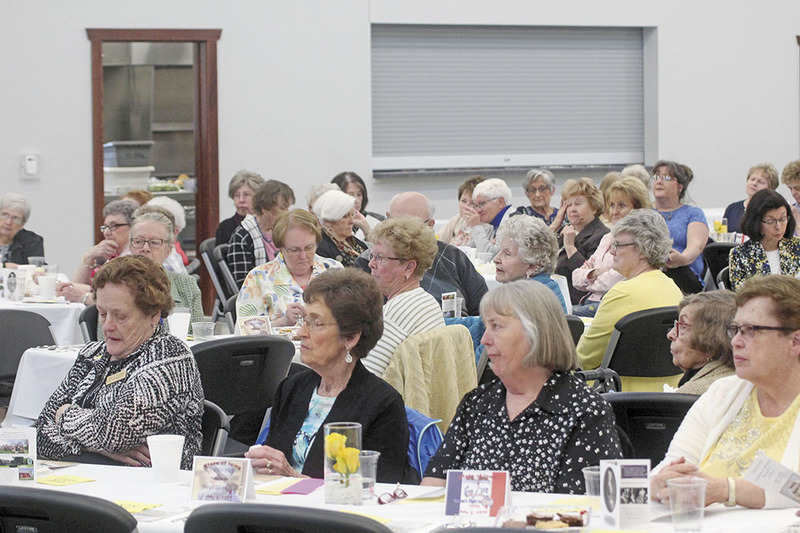 The organization has more than 8,000 members nationwide and the group has awarded more than 190,000 quilts to veterans. 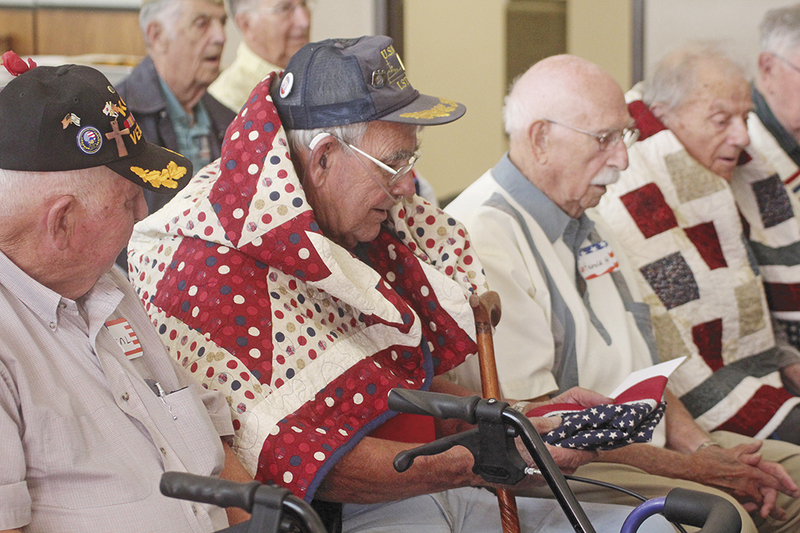 Honored with quilts were veterans Maynard Kingery (WWII, Army) of Charles City, Robert L. Hughes (Korea, Navy) of Charles City, Harold H. Rodmaker (Korea, Army, Sgt.) Charles City, Ralph Martin (Korea, Navy), Rockford, Harold Eugene Bruns (Air Force, Korea) Charles City, Roland Endelman (Korea, Marine) Charles City, Gene Chambers (Army, Korea) Charles City, Wesley Koebrick (Korea, Navy) Charles City, Harold Haus (Army, Korea) Charles City, Marvin Lonergan (Army, Korea) Charles City, Arthur White (Army, Korea) Charles City, Robert Tommingo (Army, Korea) Charles City, Marvin Carr (Army, Korea) Charles City, Thomas Oliver (Army, Korea) Charles City, Gary Arickx (Navy, Vietnam) Nora Springs, Hank Vogelman (Marine, Korea) Marble Rock, and Ralph Symonds (WWII, Army) Nashua. 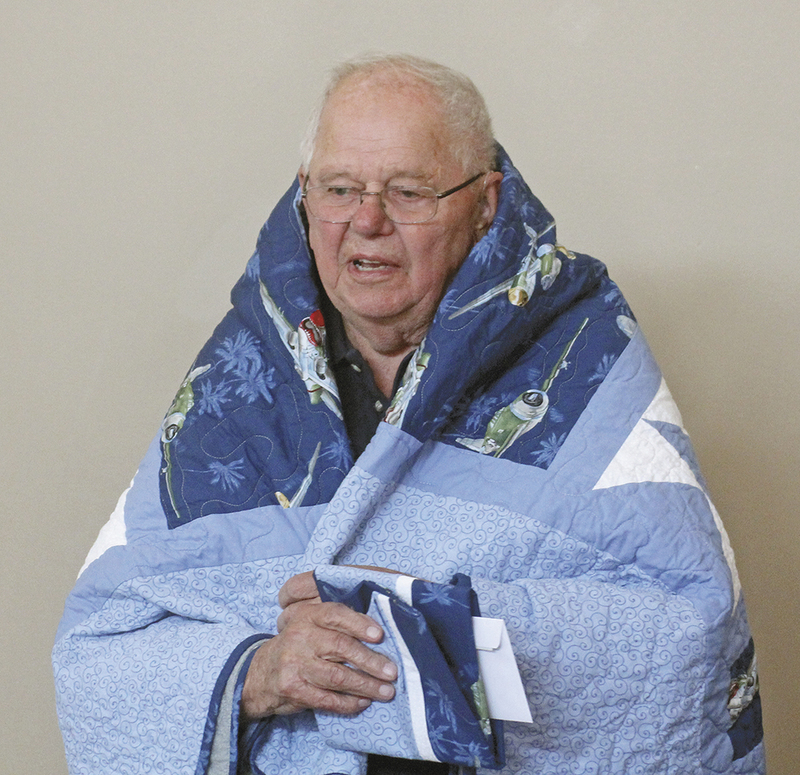 Bruns announced that not only was he receiving a quilt, but it also was he and his wife’s 65th wedding anniversary. Also receiving quilts, but unable to travel and attend the ceremony Thursday, were Marjorie Gardner, age 94, and her husband Robert Gardner, age 91. Both are Navy veterans of WWII and Charles City residents. They have been married for 71 years. 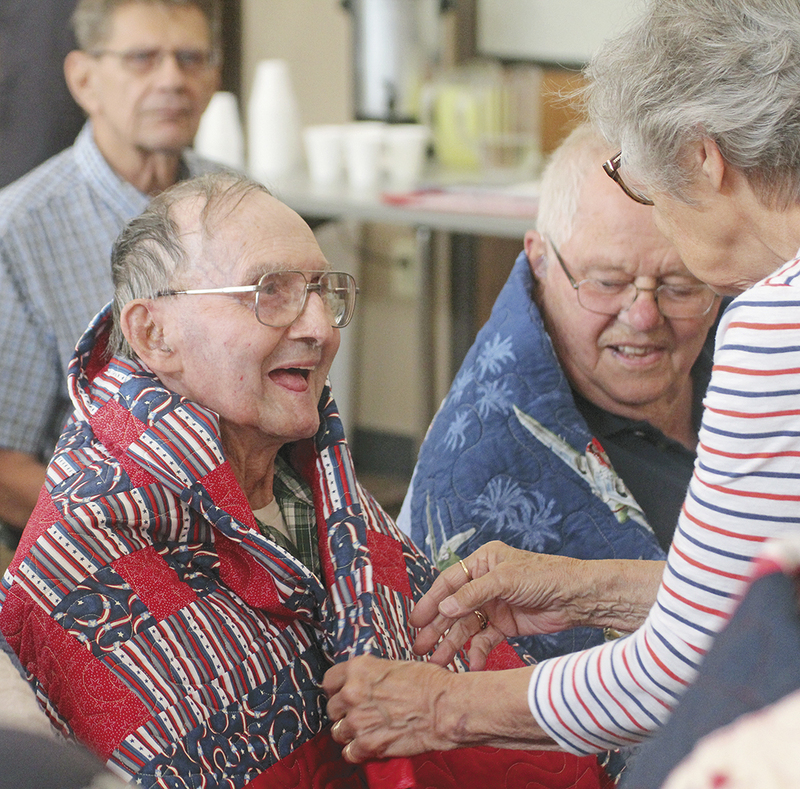 Veterans given quilts at Chautauqua Guest Homes in Charles City were Calvin R. Larson (Army, WWII), Gus Frascht (Army, WWII), Charles Miller (Army, Korea) and Glenn George (Army, Vietnam), all of Charles City. 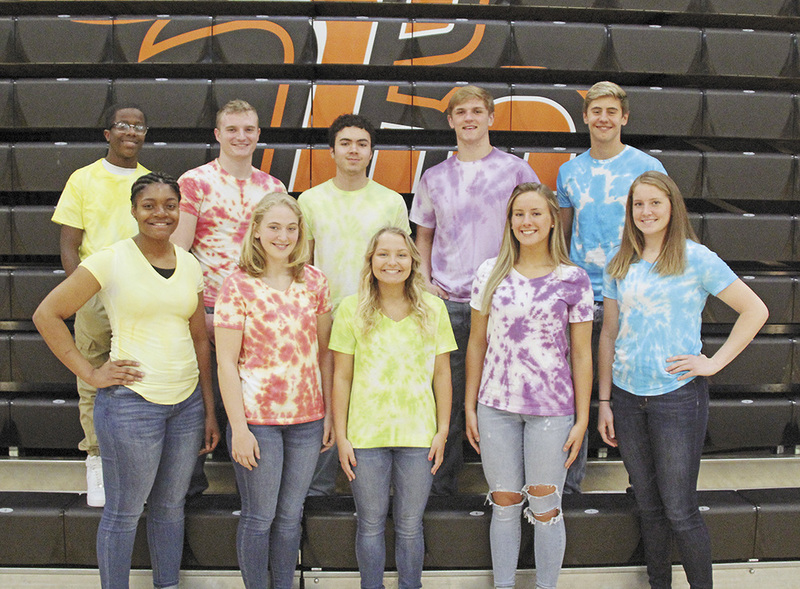 The foundation announced that it would also be making a home visit to award a quilt to Henry “Hank” Rosauer (Army, Korea) at a later date. According to the organization’s website, the Quilts of Valor Foundation began in 2003 with, literally, a dream. 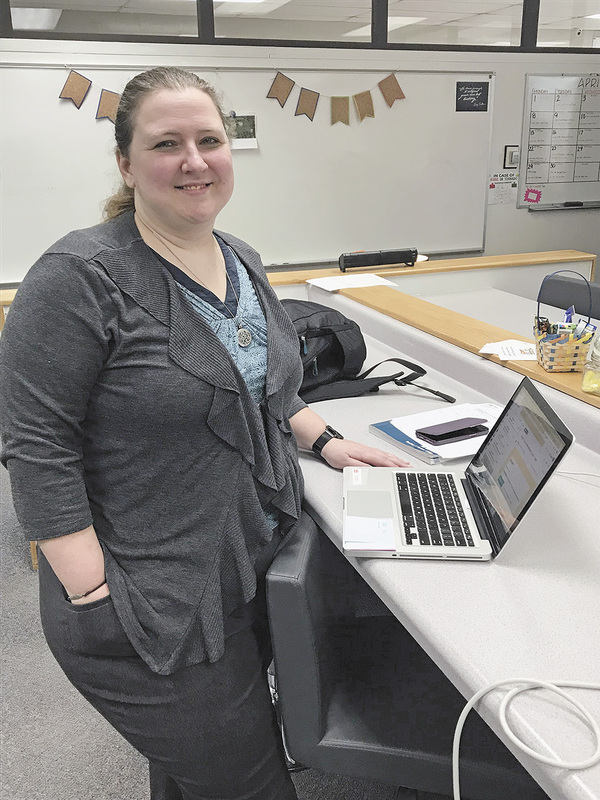 QOV Founder Catherine Roberts’ son Nat was deployed in Iraq, and she dreamed that she saw a young man sitting on the side of his bed in the middle of the night, hunched over, in despair.